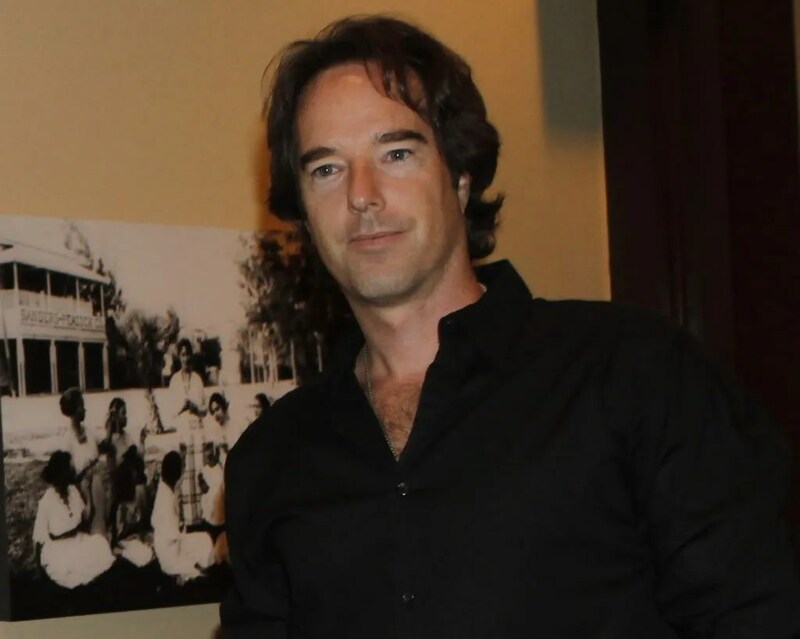 You may be familiar with today’s guest, you may even recall his last visit back in March when he told us about his book, The Summoner﻿, which got rave reviews. 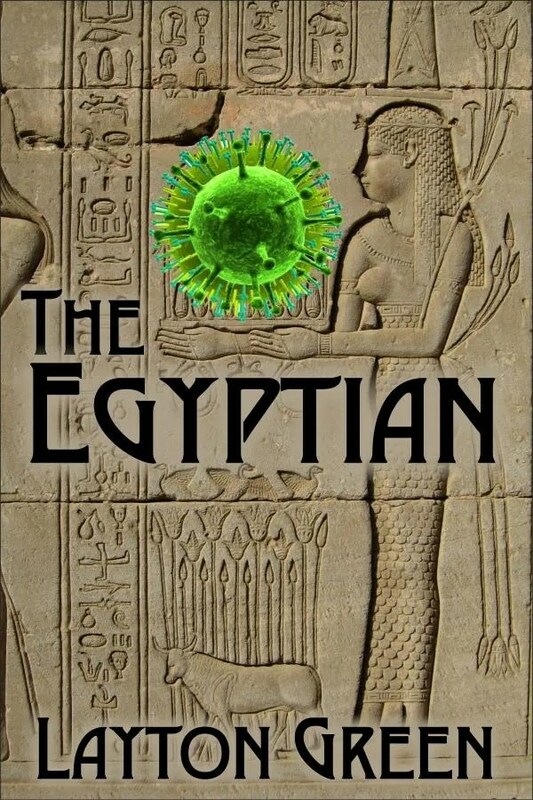 Today, Layton Green is back to tell us all about his latest novel The Egyptian, which is being released today and this weekend only, you can purchase his book for $0.99. Please help me welcome back Layton Green and after hearing about his newest book, take advantage of the $0.99 special!!! !